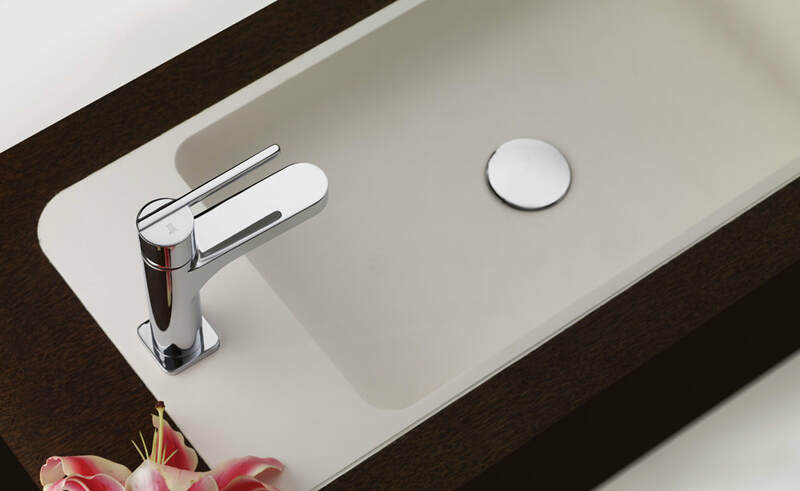 Introducing the AURA model by Teka, a bathroom sink tap featuring a cutting-edge, functional design which will become the silent protagonist in your bathroom. Paying attention into every detail is a must for Teka. Discover all its features.